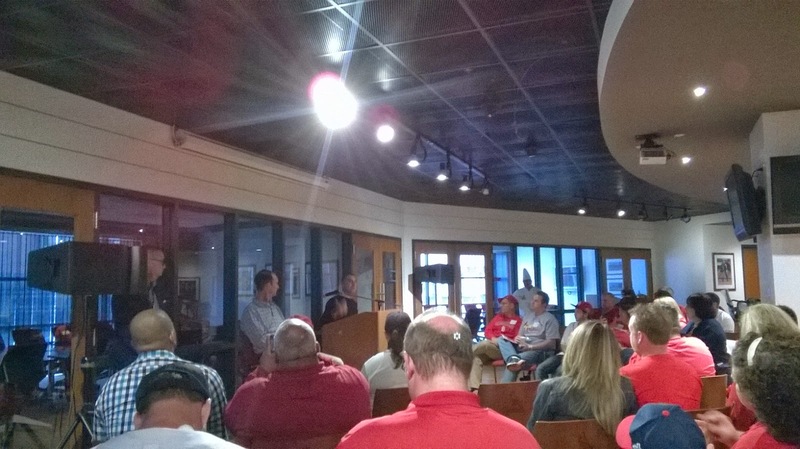 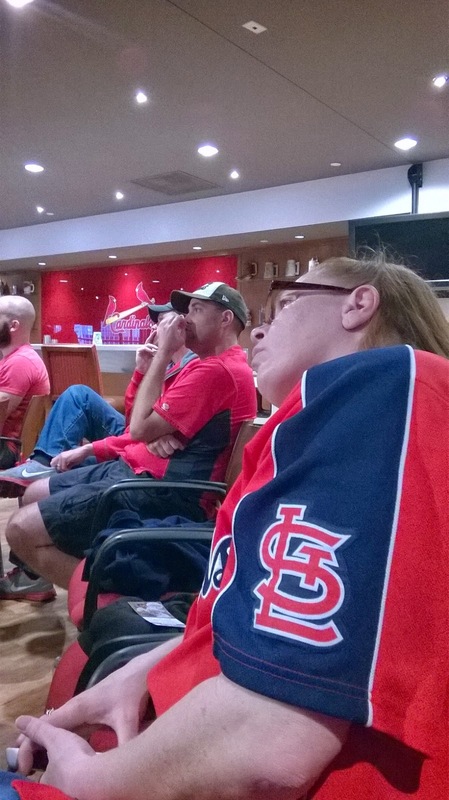 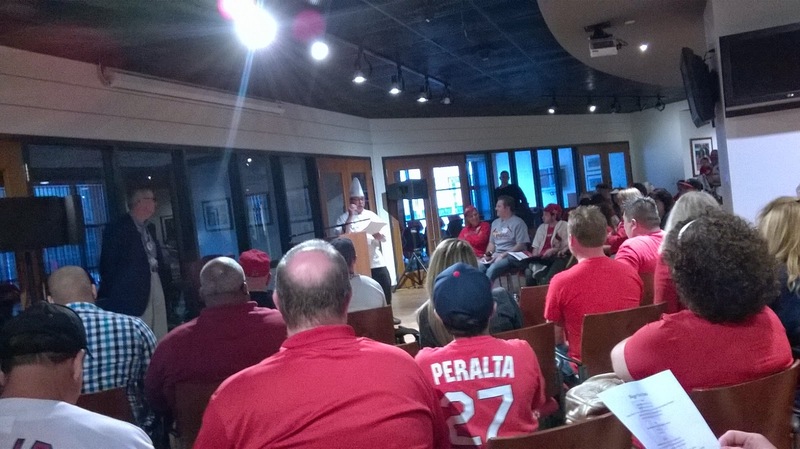 ST. LOUIS--Images from the 2015 UCB Blogger Event at Busch Stadium. 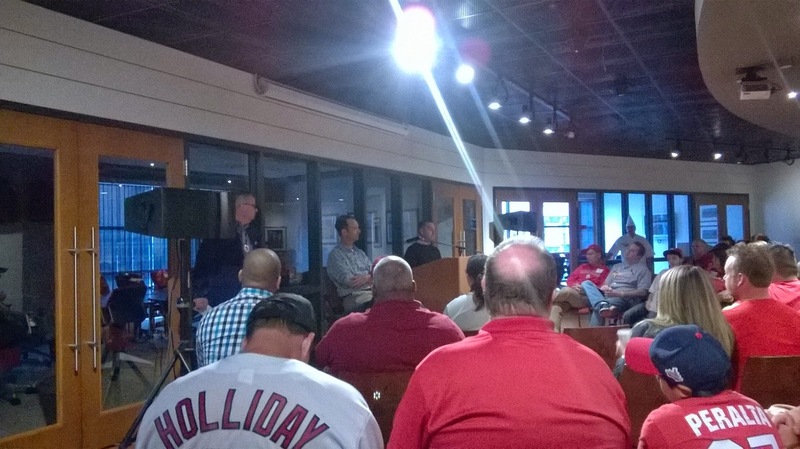 Conference is with Bill DeWitt and John Mozeliak. 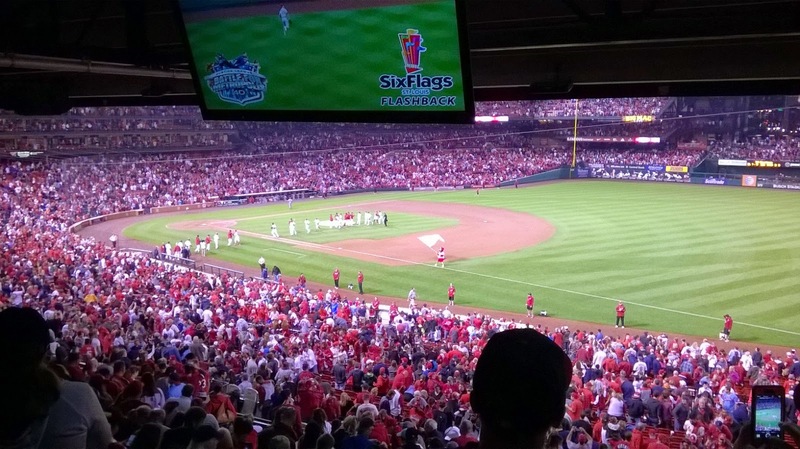 And yes, the Cards won!